Ever miss out on a great photo opportunity because your camera ran out of battery power? Keep a spare EN-EL12 battery charged up and on hand, ready to use with your compatible Nikon Coolpix camera when the original battery runs out of juice. 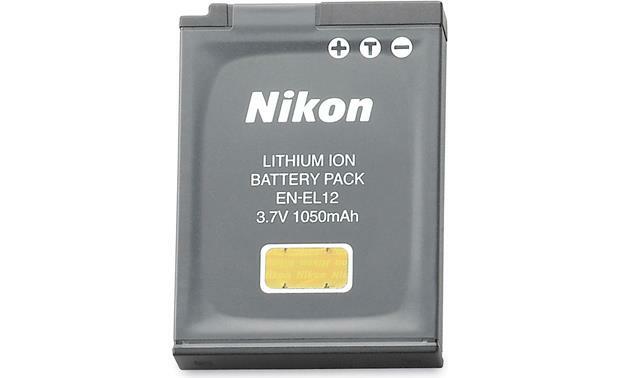 Overview: The Nikon EN-EL12 is a rechargeable Li-Ion battery (3.7V/1050mAh) for use exclusively with select "S" series Nikon digital cameras. It can be recharged repeatedly using the MH-65 Battery Charger (sold separately or supplied with select Nikon cameras). 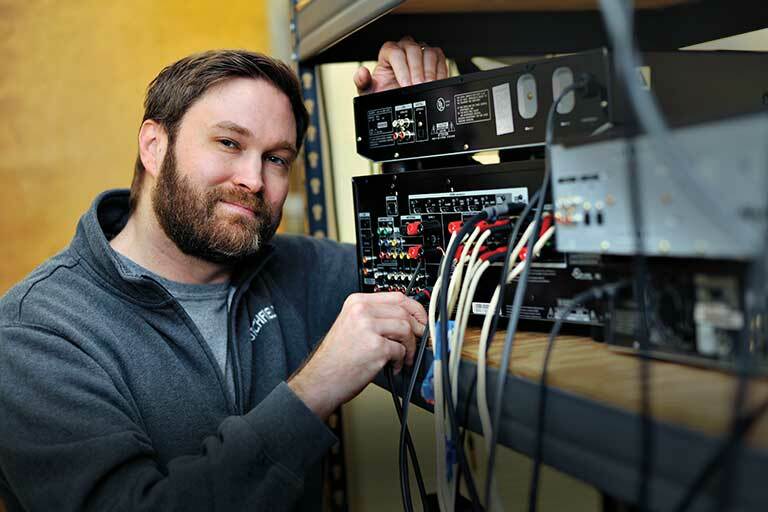 The battery weighs approximately 0.8 ounces. Have a Coolpix S570 camera. Will this battery work in it? Searches related to the Nikon EN-EL12 Rechargeable lithium ion battery for Nikon Coolpix digital cameras.